learned many good things on personal life management, how to be in the current market scenario. Overall good experience but from college management side they need to improve more. Bharatiya Vidya Bhavan, with the mission of preserving rich arts and culture of India, has been playing a vital role in promoting the Indian culture and values in music and other forms of arts. With the mission to protect the culture and arts of the country and reintegrate them into society, Bharatiya Vidya Bhavan was established in 1965. The college provides courses in various fields of fine arts, astrology, Indian music and Indian cultural dance. 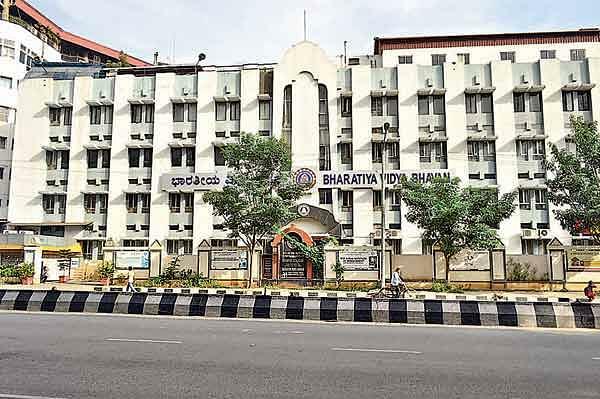 Why to Join Bharatiya Vidya Bhavan, Bangalore? Has easily accessible auditoriums for conducting any programs: There is easily accessible Khincha auditorium with 300 people capacity. With facilities like, sound recording facilities, there are also attendants who can provide light snacks during the program. In addition, there is also ESV hall with a seating capacity of 120 people and an art gallery for the art exhibition. Open classes available for senior citizens: The Bhavan organizes open classes in almost all of the subjects for people over 80 years for free. The courses usually start in September and have three parts: beginners’ classes are open whereas, in advance diploma and diploma, students are charged certain amount of tuition fee in both of them. Excellent Teachers: Bhavan has excellent teachers who are well-skilled in their field. 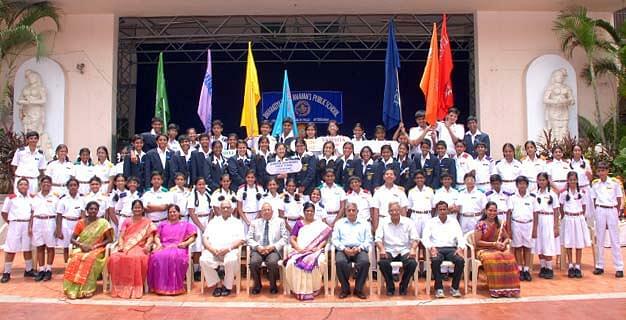 All of them are well-skilled performers who are brought to the institution from different parts of India. Provides education in dance, music and fine arts: Bhavan offers courses on dance, music and fine arts primarily related to Indian culture, hence, is a best place for people who want to play a vital role in preserving their own culture.